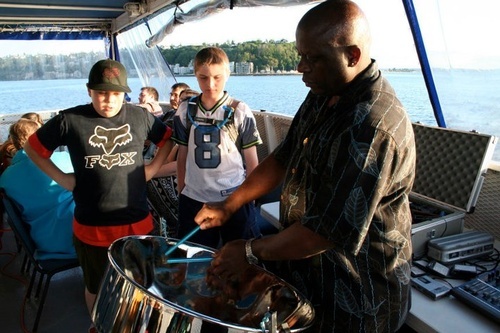 Tantalize your taste-buds with Steel Drum musical entertainment for all types of parties...music to please all age groups and genre. 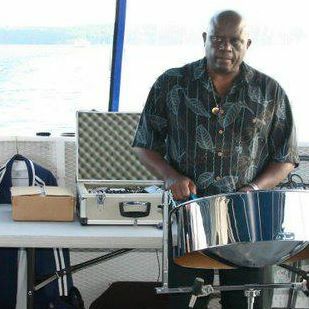 Specializing in Reggae, Soca, Calypso & Jazz. 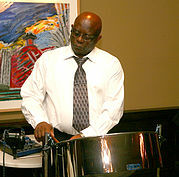 If you are looking for someone to provide fair-priced, quality music for your Event, you have come to the right place.